The diamond industry provides livelihoods for millions of people around the globe. The employment opportunities allow thousands to make a salary, obtain healthcare, create a better home environment, provide education for their children and much more. 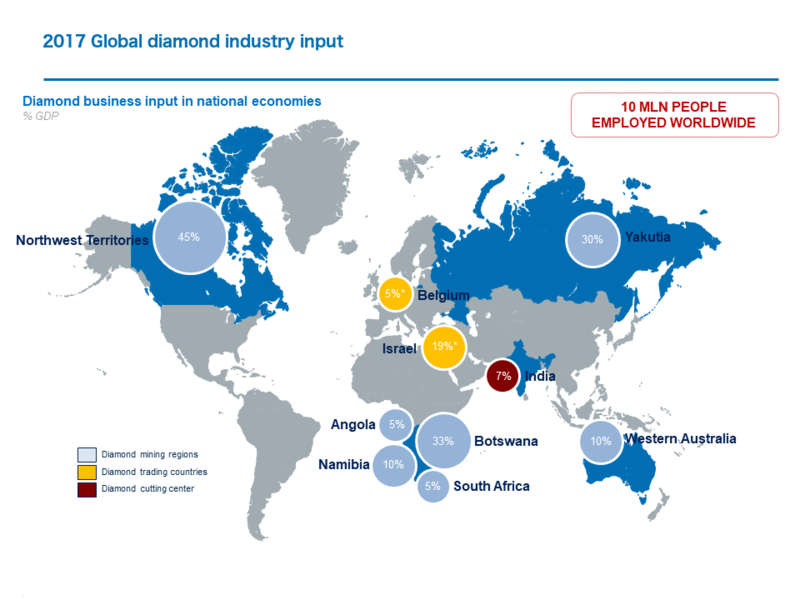 The global diamond industry employs some 10 million people directly and indirectly all over the world, including Africa. In New York City, there are over 4,100 local companies employing approximately 22,300 people and when factoring in direct, indirect and induced employees, that figure exceeds 32,000 (source: “The Perfect Setting: Economic Impact of the Diamond and Jewelry Industry in New York City” 2011). 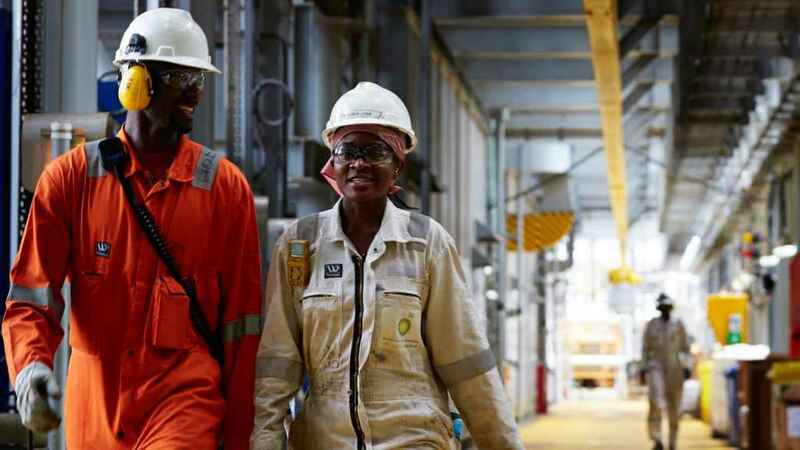 In Southern Africa, more than 38,000 people are directly employed in the diamond business. About 4,200 people are employed in the Canadian diamond industry, of which about 2,700 are directly employed. In Botswana, the diamond industry is the country’s second largest employer. More than 30,000 people are directly employed in the diamond industry across Russia.